On August 6th, we held the Beoir AGM in Belfast. As part of the day, we organised a trip to the Hercules Brewery which brews the Yardsman brand of beers. 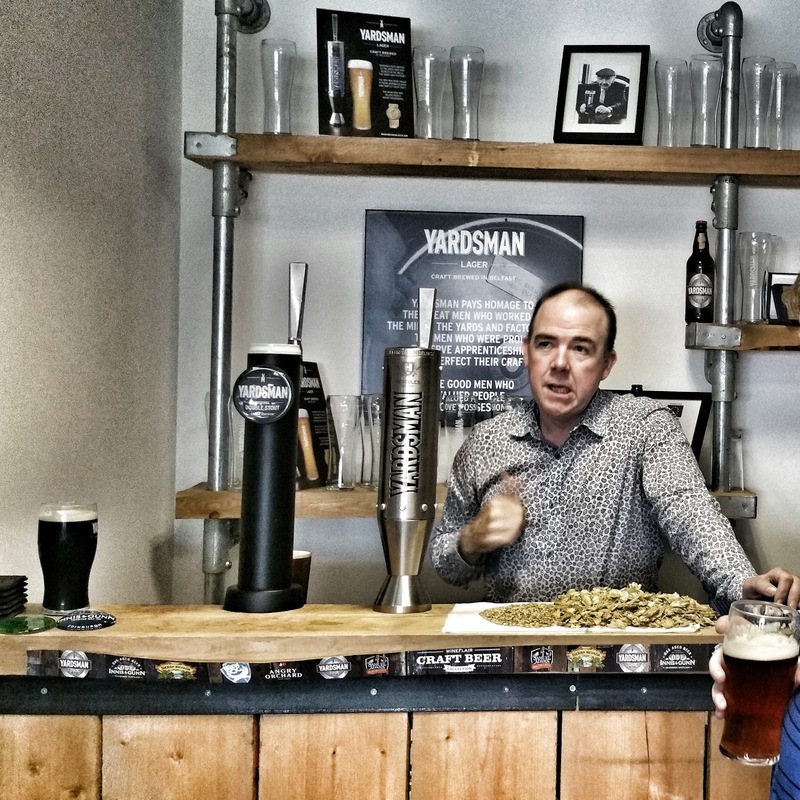 The brewery launched in February 2014 and was the first brewery to open in Belfast for 100 years apparently. The brewery name Hercules comes from an old brewery that existed in Belfast in the 1800 that they have brought back to life. 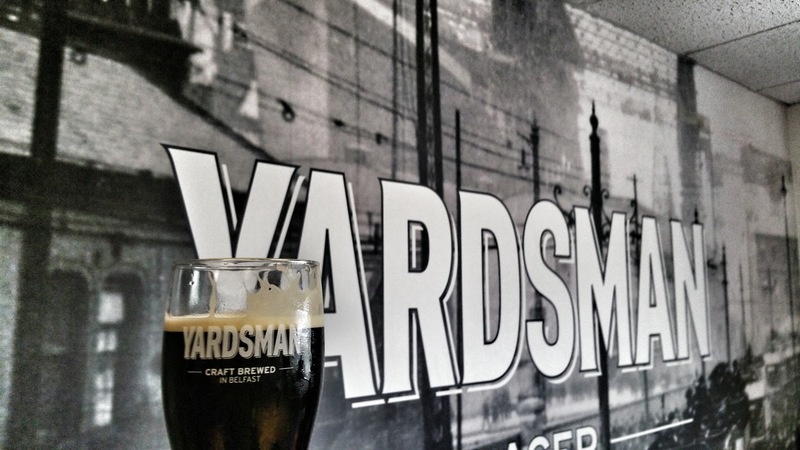 Yardsman lager is the main beer they brew but a more recent pale ale and a nitro double stout was also on offer. They also have an IPA which wasn't available at the time. 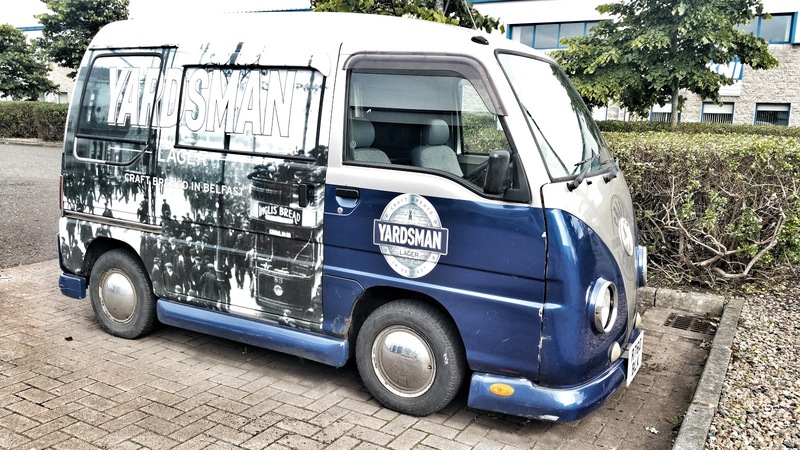 The stout was launched in December of 2015 and has been making serious inroads into the Northern Ireland stout market which has always been dominated by one brand. We took a look around their brewery which of course, if you have seen one brewery, you have seen them all. 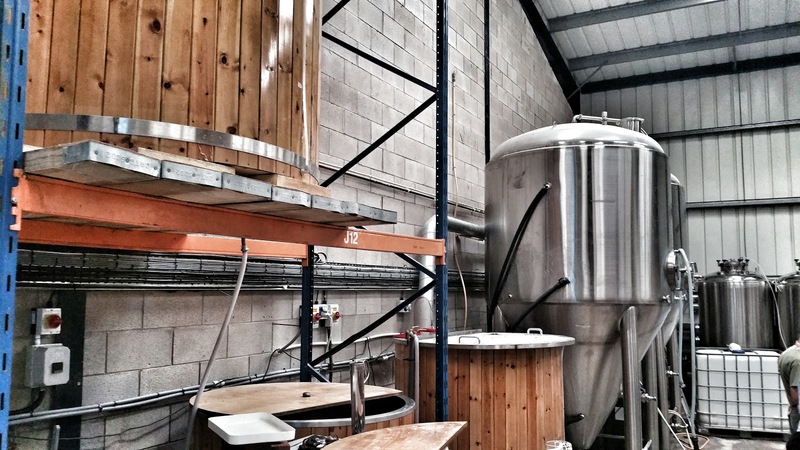 It was a basic warehouse with tanks, a wood panelled brewkit and also a larger brewkit they had just purchased and have yet to hook up. Their new stout is fairly delicious, even though it's on nitro. Personally. I prefer regular CO2 but it works really well here. Needless to say, I had a few pints in the brewery. 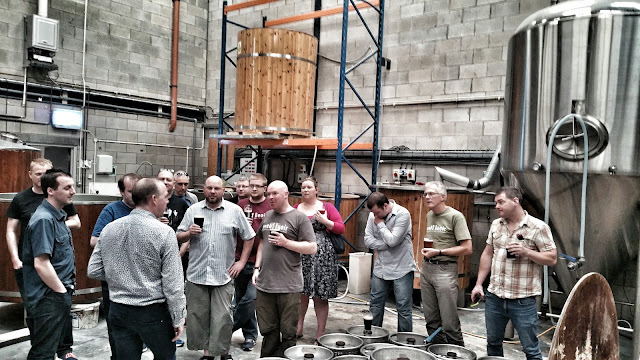 As did the 16 or so Beoir members who were able to make it to the AGM. Unfortunately, the only weekend the elected officers had available to them was a pretty busy weekend. Thankfully we all had a great time though. I'm actually not too sure if the delivery van outside is what they actually use to deliver or is more of a novelty. I doubt you would get too many kegs in there but perhaps it's just enough space for their current capacity. A big thanks to Niall for allowing us in to the brewery for a tour and great hospitality.